Understand Society. Make a Difference. Have you ever wondered how society affects people’s behavior? Do you want to better understand social problems in our world and work to solve them? If so, the first step is looking beyond the surface level and realizing that “things are not always what they seem,” which is the foundation of sociological thinking. People are social creatures, and this aspect of human existence affects every facet of our everyday lives. As the scientific study of social interaction, sociology examines the nature of human society, social behavior and the roles played by groups, organizations, institutions and cultures. Sociologists study a wide range of issues, from inequality to human ecology, from deviance to religion, from medicine to politics. Few fields offer students the opportunity to develop such a breadth of knowledge—something that is necessary to tackle the complex issues of the ever-changing world and can benefit any student, regardless of intended major or career. 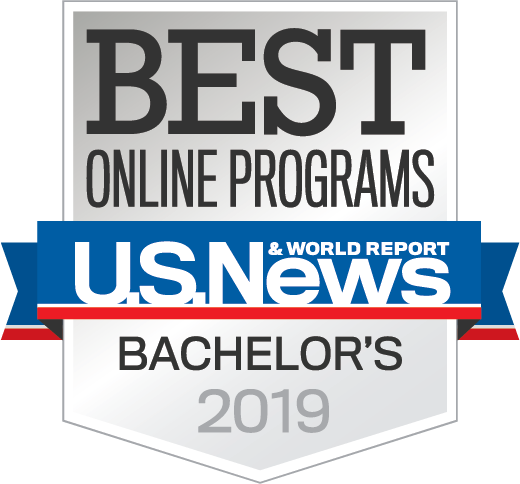 WSU’s undergraduate sociology major, now offered completely online, develops student skills in critical thinking, quantitative and symbolic reasoning, research methods, information literacy, communication and life-long learning. The program will help you develop a deep understanding of fundamental features of society—including diversity and inequality, the problem of social order, and the intersection of society and the environment. These versatile skills and knowledge prepare you for a wide range of exciting career opportunities, including, but not limited to, social work, healthcare, education, criminal justice, law, politics, business, and marketing. 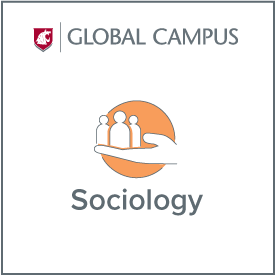 The Department of Sociology at Washington State University is home to several award-winning faculty members and has been consistently ranked among the top programs in the nation. Research is important to sociologists—undergraduate students have unique opportunities to work with faculty and graduate students pursuing a wide array of fascinating research topics. In sociology course work, students focus on developing various useful skills that will be utilized when entering the labor market and/or graduate school. These include: analytic problem solving, creativity, critical thinking, collaboration, communication, expressive and persuasive writing skills, innovation and the ability to understand issues from a multicultural/global perspective. To certify as a Sociology major you must have completed 24 semester credit hours and have a 2.0 or higher GPA. Any AMER ST, ANTH, ASIA, CES, CRM J, ECONS, H D, HISTORY, HONORS, PHIL, POL S, PSYCH, and WOMEN ST courses.